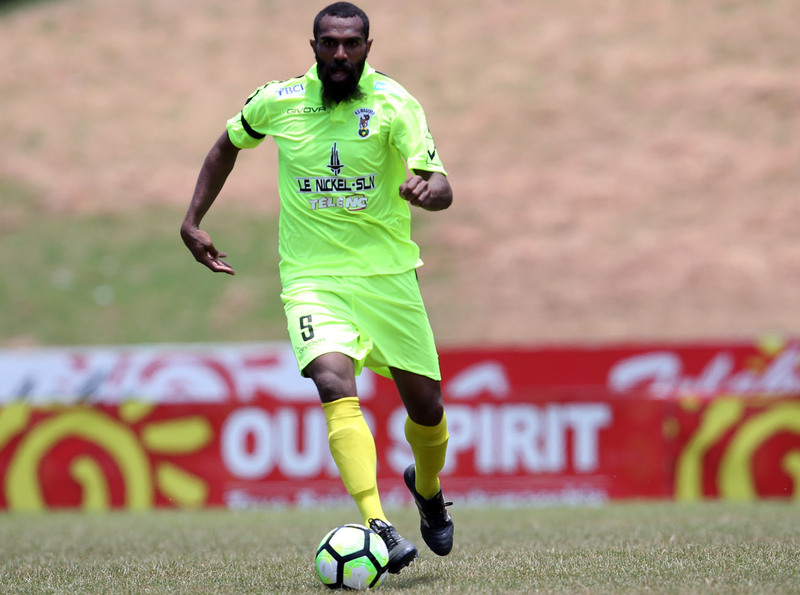 The final of the 64th Coupe de Caledonie will pit northern and southern rivals Hienghene Sport and AS Magenta against each other Saturday afternoon. As well as the trophy and title, the winner will also earn entry to the 7th Round of the Coupe de France – and both teams are keen to make it theirs. The two last met in the final of this competition in 2016 in what was a delightfully thrilling encounter which ended 2-2 forcing the match into a penalty shootout which Magenta won 4-3. Magenta have won this competition 10 times with the five-straight victories from 2000-2005 the feather in the side’s cap. While in the ten year’s under coach Alain Moizan’s reign, they have picked up three further titles in 2010, 2014 and 2016. Hienghene meanwhile have two titles to their name – 2013 and 2015. Magenta have all but secured the Super Ligue title this year and to secure the double would be a great achievement for the side. But they’ll be up against one of the biggest rivals in Hienghene who, under coach Felix Tagawa, have been consistent performers. They won this competition in 2013 and 2015, and were finalists the past two years running. For Tagawa, not only is it a chance to make it third time lucky, but also to avenge the 2016 final. After Hienghene scored the goal which gave them a 2-1 lead, Magenta equalised as Hienghene were still celebrating. It was a goal which continues to be debated even today and Hienghene will be keen to put that memory to bed on Saturday.